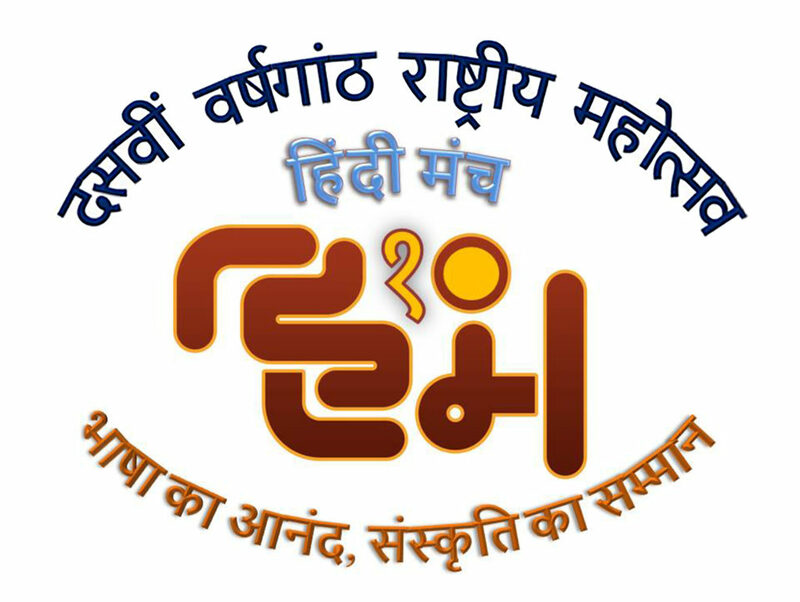 Hindi Manch marks its 10th Anniversary this year with HINDI MANCH RASHTRIYA MAHOTSAV. We want you there. This national-level program is expected to attract over 1000 families from all over the US. The program will showcase our well-known events that all of you have come to appreciate – Sa-Re-Ga-Ma-Pa, Sahitya Sammelan and Naatak – in front of masters of the craft from India. The 3-day event will provide plenty of opportunities for you to network, engage, and enjoy with other Hindi and Urdu-lovers. Since its inception, Hindi Manch has created and managed 64 successful Hindi/Urdu events, while providing a creative platform for over 1000 artists including over-300 children performances. 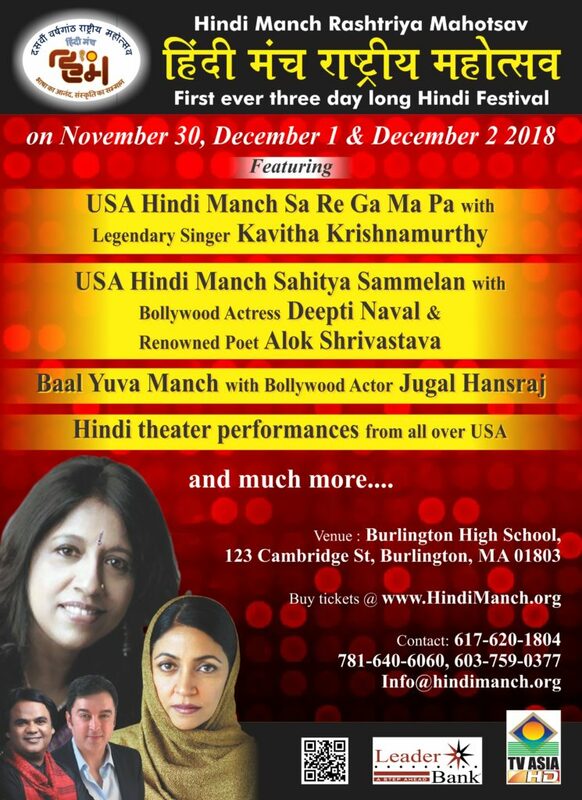 Through its signature social, arts and literary events, Hindi Manch has brought excitement in the local Boston community and built a loyal following of over 8000 people. Hindi and Urdu, with all its dialects throughout India, cuts across state boundaries and religious backgrounds. Outside India, the value of celebrating Hindi is immense, not the least being that it provides the medium through which our children get a deeper cultural understanding that would otherwise be lost in translation. And celebration of language does not have to be a somber literary meet; Hindi Manch continues to strive to make this celebration fun while being educational. Our success also grabbed the attention of the Consulate General of India in New York that also shares our mission of using Hindi as a means to connect people with our heritage and culture. They challenged Hindi Manch to take its concept to a national level in the US. 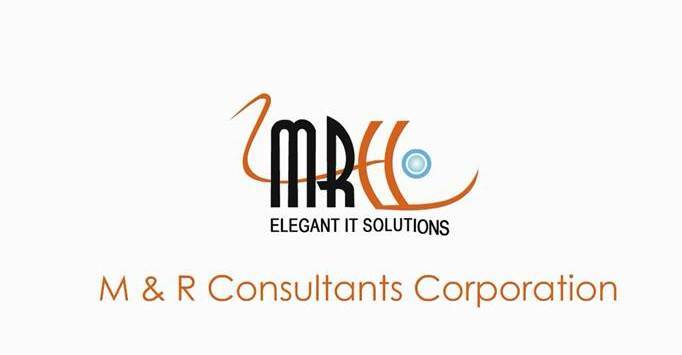 This served as the basis for HINDI MANCH RASHTRIYA MAHOTSAV. We need YOUR SUPPORT not only to attend this event, but also to connect with all your friends and family throughout the US and to come and participate with us in this enjoyable program.